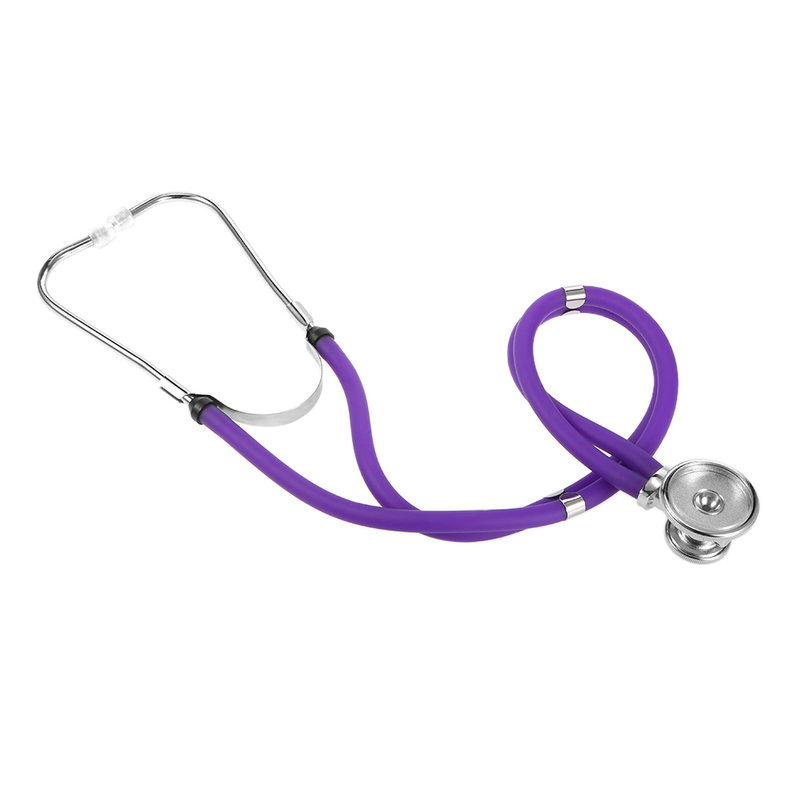 Best Health Care, Best Gift! 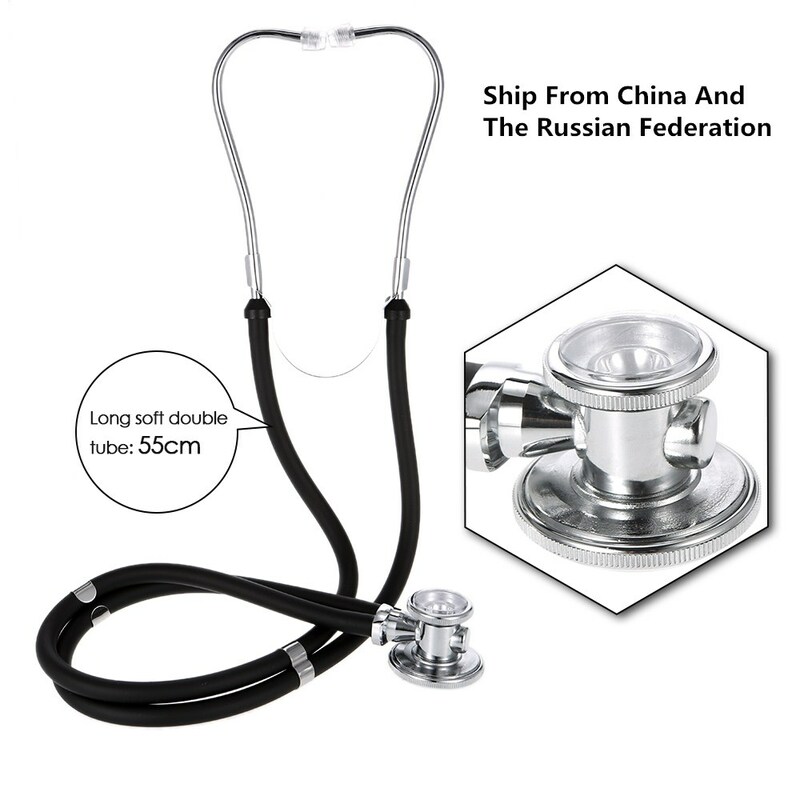 This multifunctional Stethoscope is double head Stethoscope and designed for all auscultation. Acoustic transmission in the heavy metals did not decay, the real clear without attenuation. 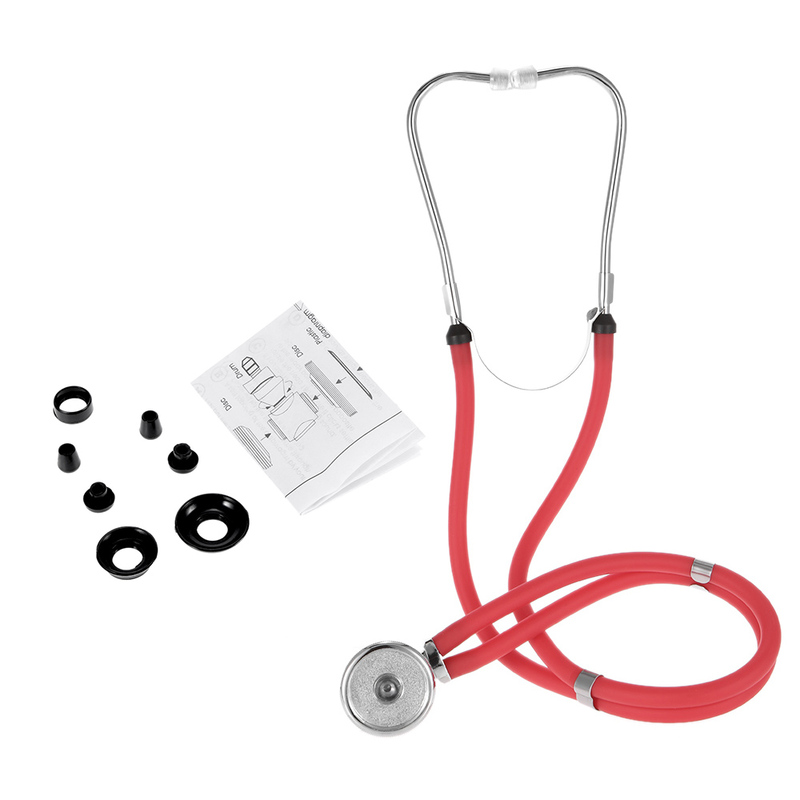 Help you fast diagnose heart disease, taking special care of your physical health. 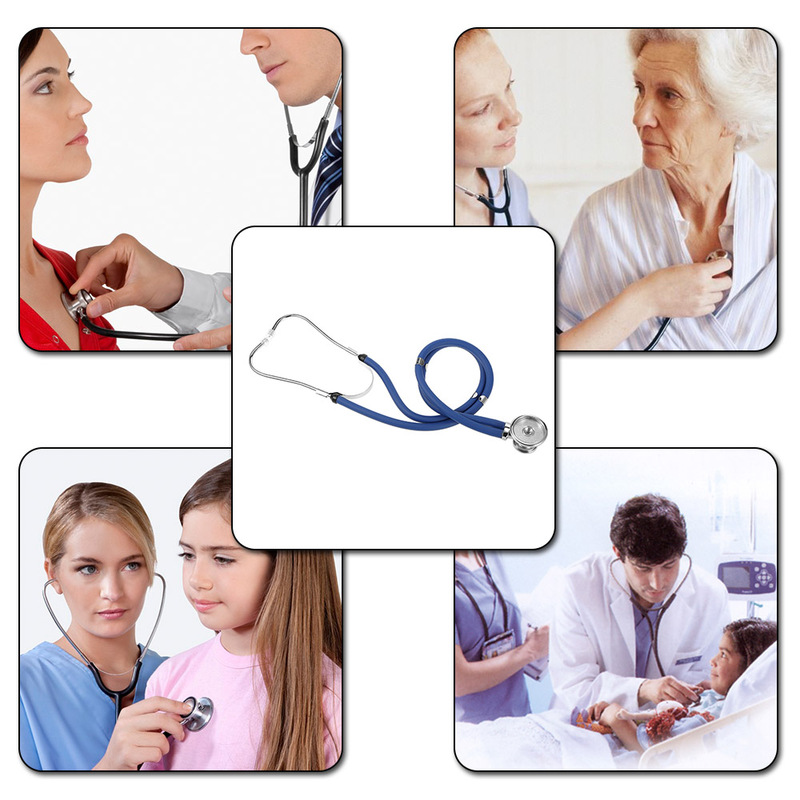 It is widely applied for cardiovascular and respiratory auscultation in hospital, clinic, school, or home. 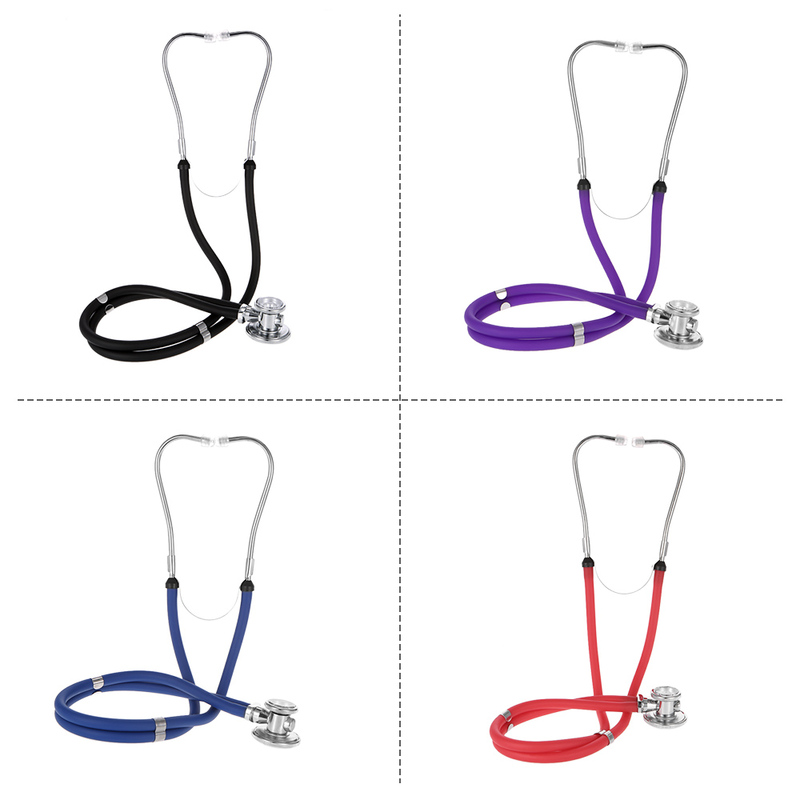 [Stethoscope head] Acoustic transmission in the heavy metals did not decay, the real clear without attenuation. 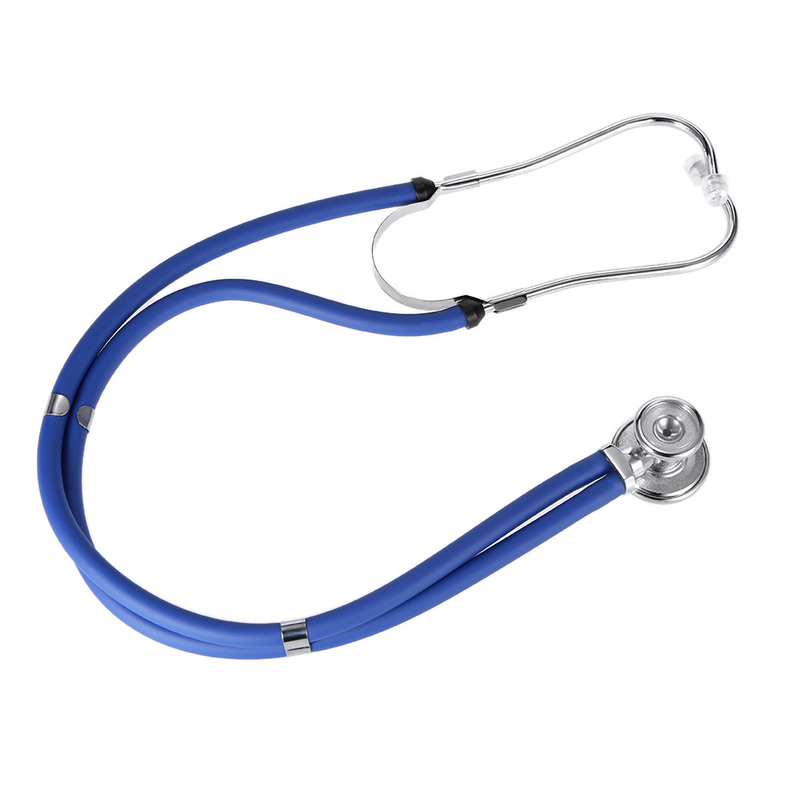 [Noise reduction] A range of noise reduction, reduce the sound produced by the head contact with the product probe. [High quality material] High quality PVC tube, non-toxic rubber plug, super soft design, to avoid external noise. [Automatic springback Y tube] Long soft double tube, protection for a long time use, portable measurement, examine multiple body parts and to detect abnormalities. [Multi-functional] Great for listening to various bodily sounds such as the heart & lungs, respiratory system, digestive system.